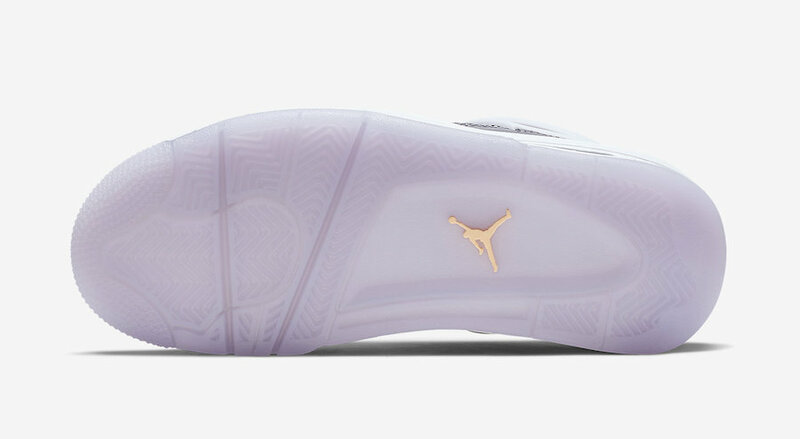 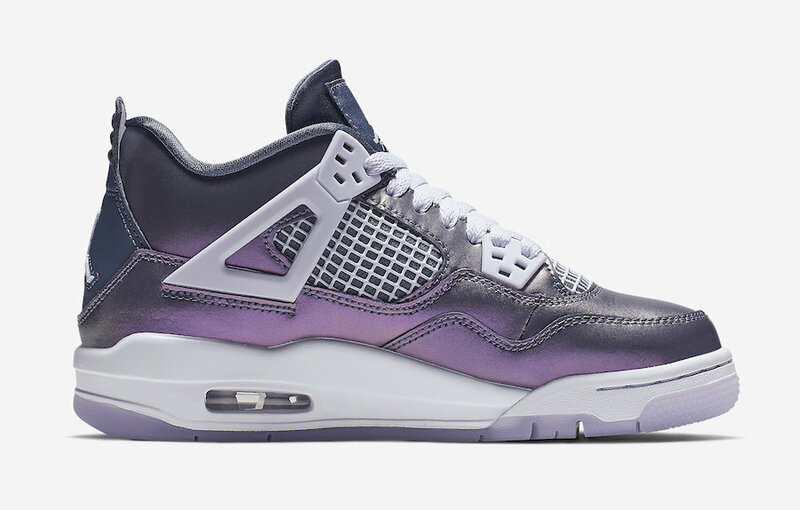 more GS exclusives on the way. 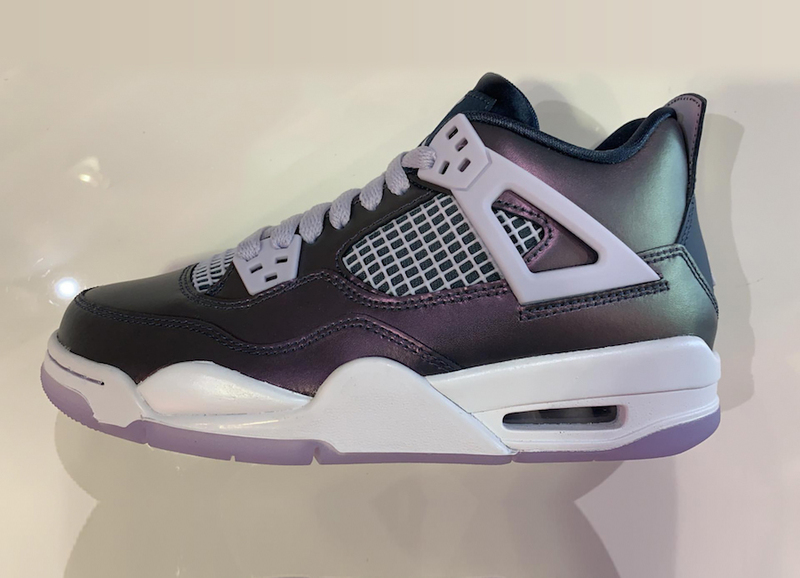 Not only will Jordan brand finally supply the streets with the highly anticipated Air Jordan 4 Bred this year, remastered with Nike Air branding on the back. 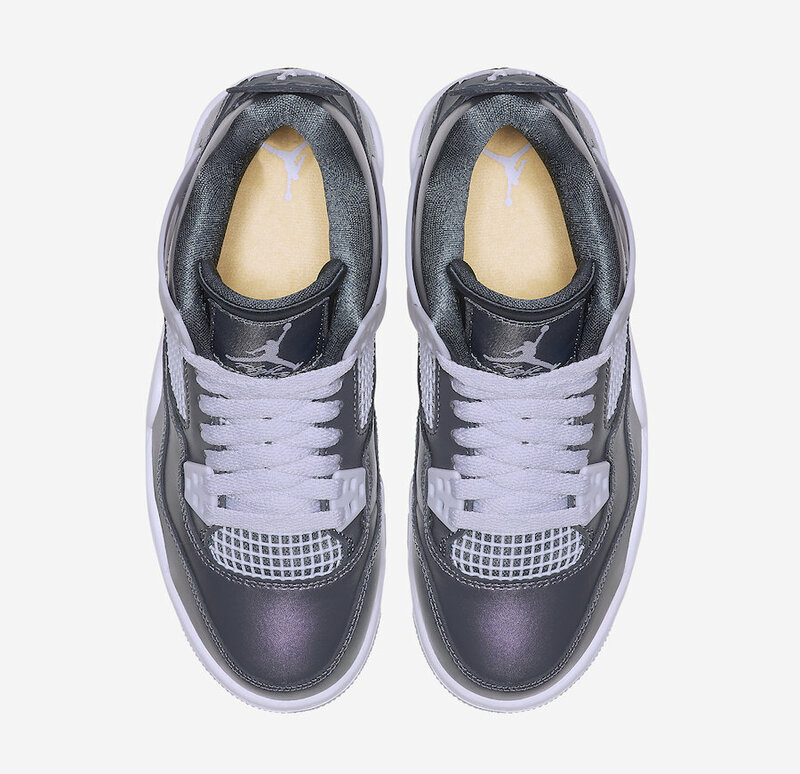 The Jordan brand team have also been hard at work around the clock to make sure they keep their little foot champions happy and satisfy by continuing to bless grade school sizes with more exclusives, the latest to come down the aisle is the, Air Jordan 4 GS Monsoon Blue. 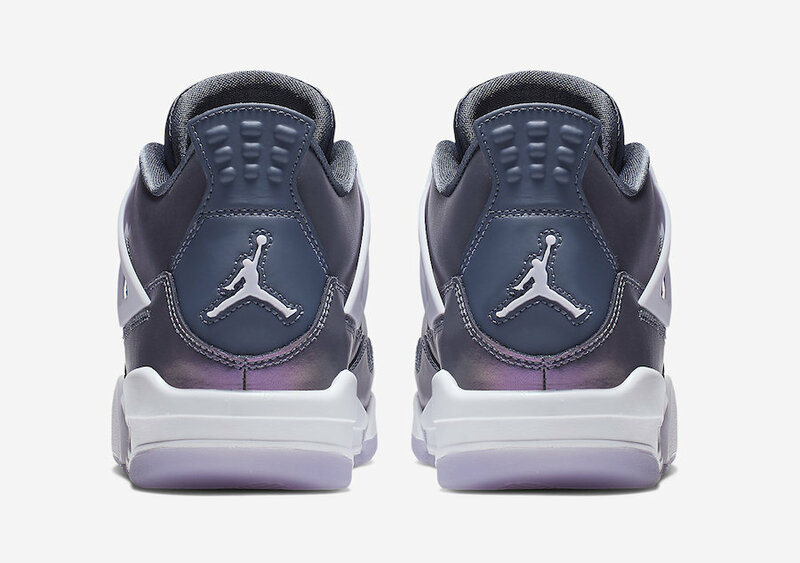 Unlike, any other Air Jordan 4 silhouette colorway, the Air Jordan 4 GS Monsoon Blue will come equipped wrapped in an iridescent upper, combined with an Armory blue and melo tint, sitting atop a translucent outsole at the bottom. 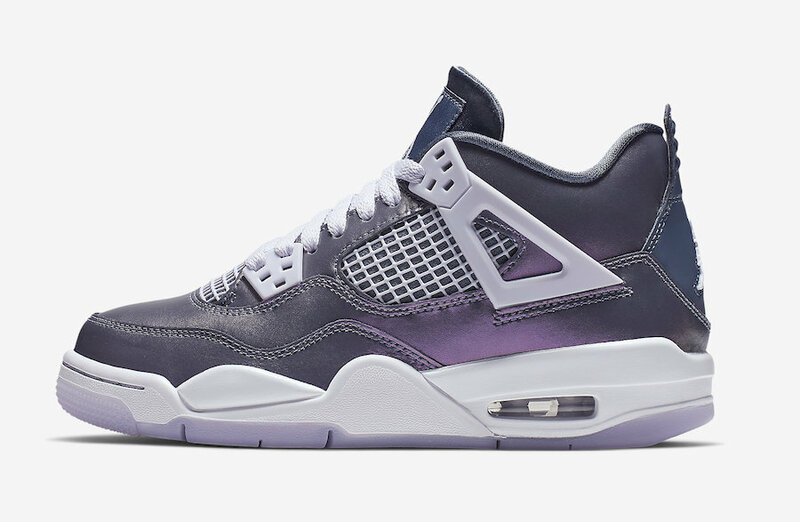 The Air Jordan 4 GS Monsoon Blue is expected to release on April 6th, 2019 at Jordan retailers and Nike.com. 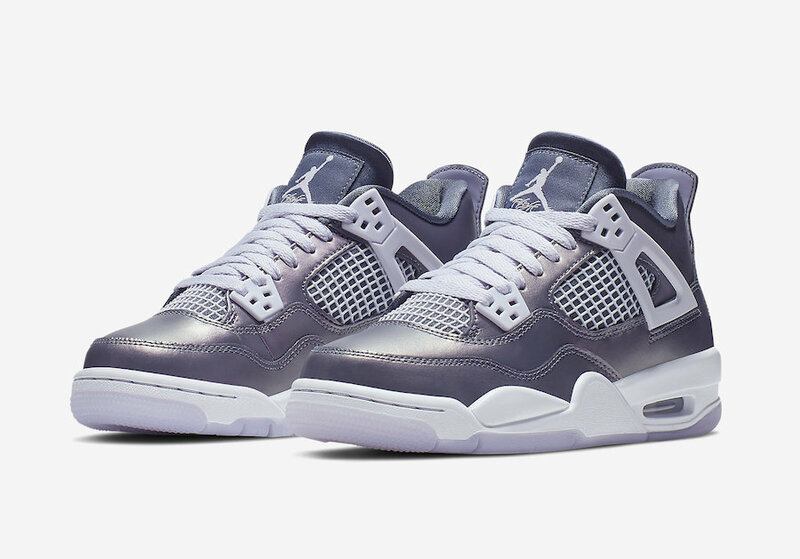 Expect this shoe to also release on SNKRS, and shouldn’t be hard at all to attain.